Mobile credit card processing has become crucial for businesses in today’s highly mobile marketplace. Mobile processing apps essentially allow you to process credit card payments on-the-go which will allow you to accept them without having to invest in a lot of money that you would normally have to with traditional POS gear and more. Below, we will be going over some of the top available mobile credit card processing apps that you might want to consider implementing into your business. 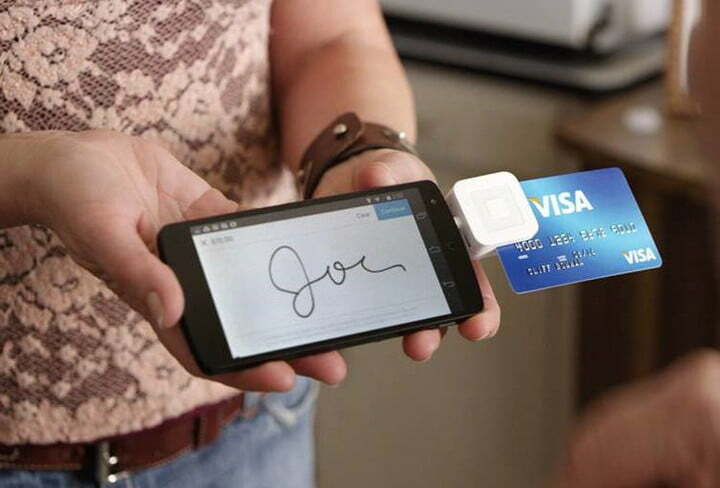 Square is one of the market leaders when it comes to mobile credit card processing. 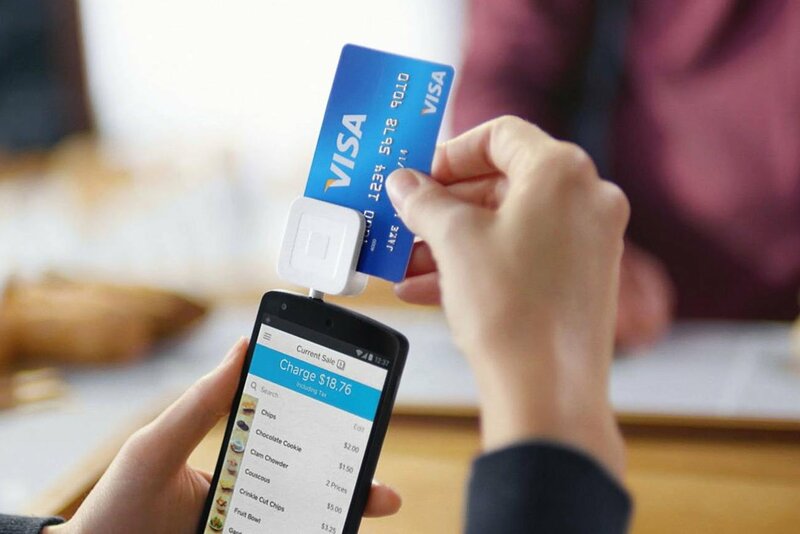 The reason why Square has become such a widely used is that they have been very quick to the market and they have established themselves as a quick and easy solution for businesses. They offer a very low barrier to entry because they do not require any sort of investment into the system prior to signing up. This is a good option for those that are looking for the absolute minimum investment required. Another good option that can be considered is one that is offered by the biggest third-party online payment solution/provider – PayPal. 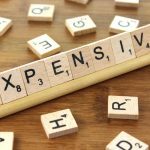 Because PayPal is so widely used, it is a good option to consider for businesses because it offers their customers a very familiar solution which can allow them to really avoid having to deal with the significant hassle when it comes to paying. Along with this, it can merge with an online payment solution by providing the same experience both on traditional desktop and mobile. Another good option would be to use something like Shopify. The good thing about Shopify is being able to set up your own store easily and effortlessly without requiring too much of an investment. Because Shopify offers a much more complete option for those that are looking to sell online or on mobile, it is a good all-in-one option that a business owner could consider if they are looking to do business primarily online. Another good option that could at least be considered would be QuickBooks GoPayment solution. 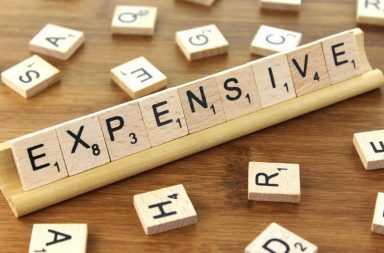 This is a great option for those that are looking to use something very simple and easy and something that can integrate effectively into their tax booking software. Because you will be able to merge the data into your QuickBooks tax software effortlessly, it is a great option for those that are looking for a good seamless solution to consider. Overall, there is a lot that you are going to want to think about when it comes to using the best mobile credit card processing apps for your business. A lot should depend on your existing setup, how much money you are looking to put into the solution, and whether or not you are going to be doing business primarily online. There are a variety of solutions that you can consider which will allow for excellent integration, trust, and low fees for your business.